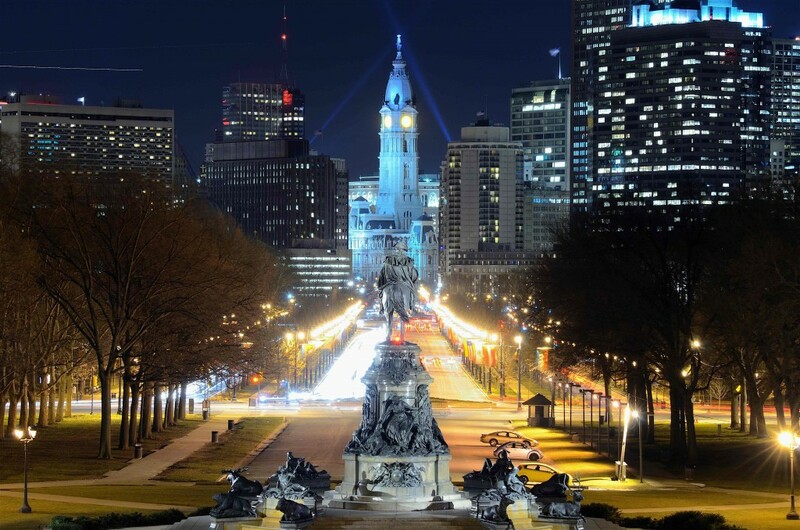 As the fifth-most populous city in the United States, the Philadelphia real estate market has remained fairly consistent the past few years, as it continues to pull itself out of the post housing recession. The City of Brotherly Love has experienced mediocre gains in the first quarter of 2016, with median home prices currently at $203,900; compared to the national average of $215,767. Appreciation rates for the Philadelphia real estate market remain subpar — experiencing -0.5 percent during the first quarter compared to the national average of 6.1 percent. That said, Philadelphia is forecasted to experience significant growth within the next year, with Zillow predicting home values in the Philadelphia real estate market to grow 2.9 percent in the next 12 months. The last few years have also witnessed the Philadelphia real estate market aggressively become a seller’s market. The first quarter of 2016 saw real estate properties in the Philadelphia area fly off the market in record pace — spending an average 98 days on the market during the spring selling season. For potential homebuyers, the saving grace of Philly’s real estate market is home affordability, which continues to remain one of the most competitive in the nation. Home prices in the Philadelphia real estate market for the first quarter of 2016 have been mild, to say the least. The one factor benefiting potential homebuyers in Philadelphia is home affordability, which remains below the national average. In fact, the current monthly mortgage payment to income is 7.6 percent, almost half the national average of 14.5 percent, and lower than its historic average of 11.5 percent. The median home price to income for Philadelphia in the first quarter was 1.4 compared to the national average of 2.6, making Philly one of the most affordable markets in the nation. Another sign of positivity for Philadelphia’s real estate market is new home construction. As the nation struggles with the number of homes available for sale, new home construction in Philadelphia is currently at 11.0 percent, compared to the national average of 11.3 percent. The level of construction in the first quarter of 2016 is 16.7 percent above the long-term average, which could boost home values down the road. Moving forward, the National Association of Realtors predicts the Philadelphia real estate market to grow softly in the upcoming 12 months. The NAR forecasts home prices in Philly to grow by 2.9 percent, compared to the national average of 3.8 percent. Despite the tame prediction, the real estate market in Philadelphia should be ample for investors and first-time homebuyers alike.